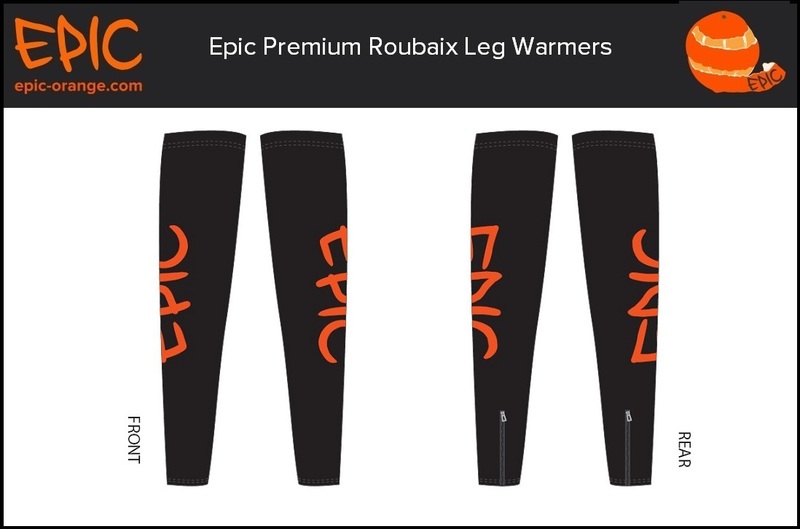 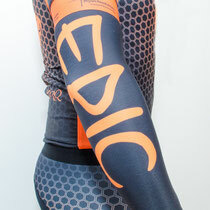 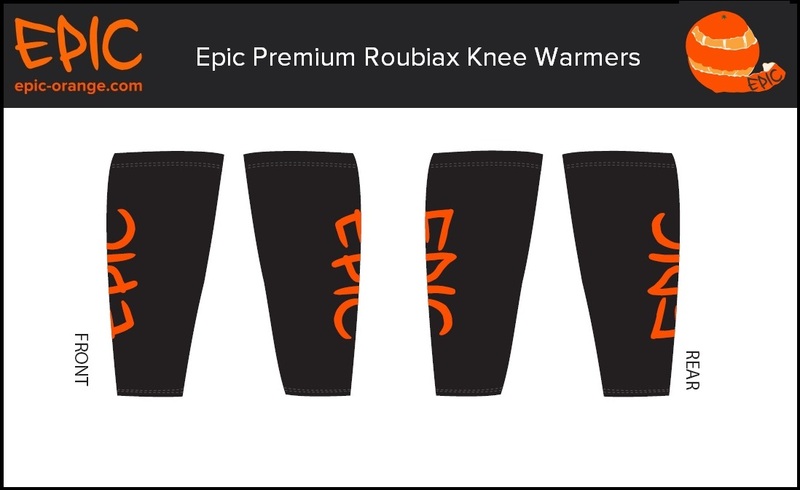 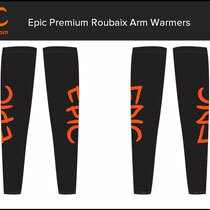 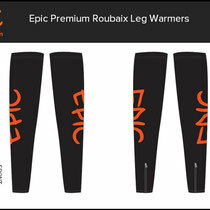 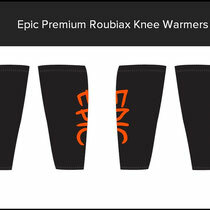 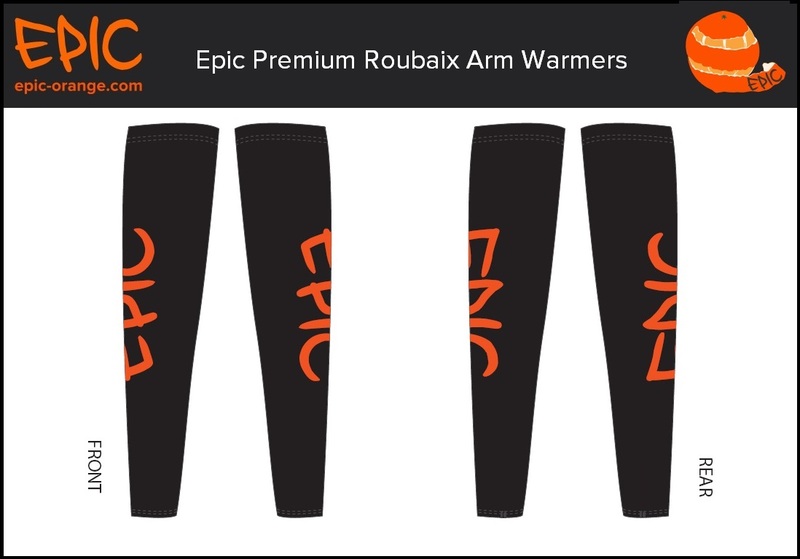 Our Roubaix lined Leg warmers are Printed to your, team or club design. 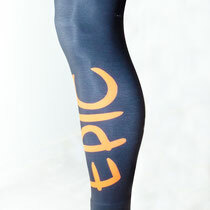 There are no shortcuts & we are proud of our 5 star customer rated service. 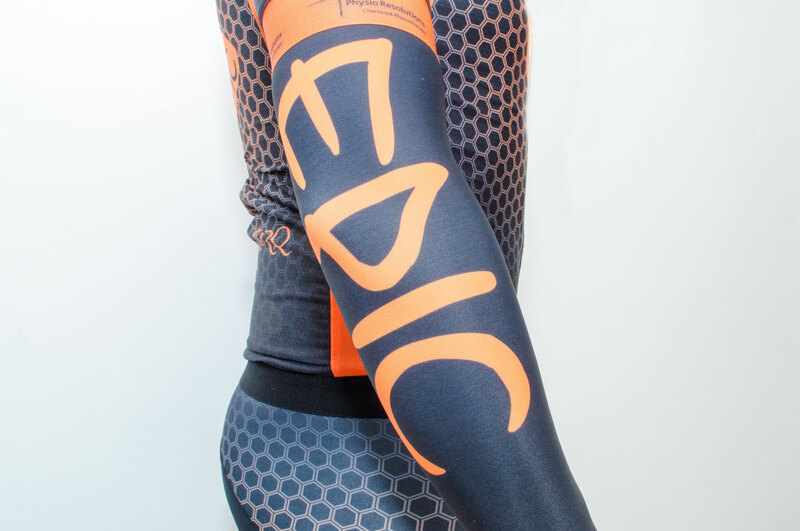 We are cyclists at EpicOrange and our focus is to plug an ever growing hole in the marketplace by delivering Premium quality Custom Printed Cycling Kit at mid-range prices.